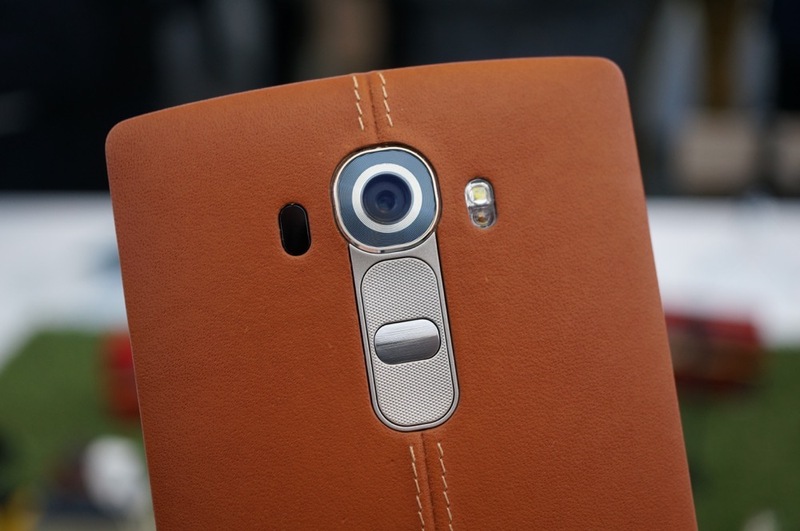 The LG G4 has a fantastic camera that we have discussed plenty of times. In a new video, LG brings Colby Brown back, the nature photographer, to discuss how to take better photos on the upcoming smartphone. The G4 features a 16MP camera with f/1.8 lens, plus laser auto focus and phase detection. In the video, Colby goes over in detail the Manual Mode found on the device, which allows users to manually tweak ISO settings, white balance, and shutter speed. With tons of different settings to go though, even professional mobile photographers might fall in love with the G4. Will you be picking up the G4? Excited to give the camera shot?